Personalised Tours – Tailored for you. from Tamborine Mountain and between venues on the Mountain. 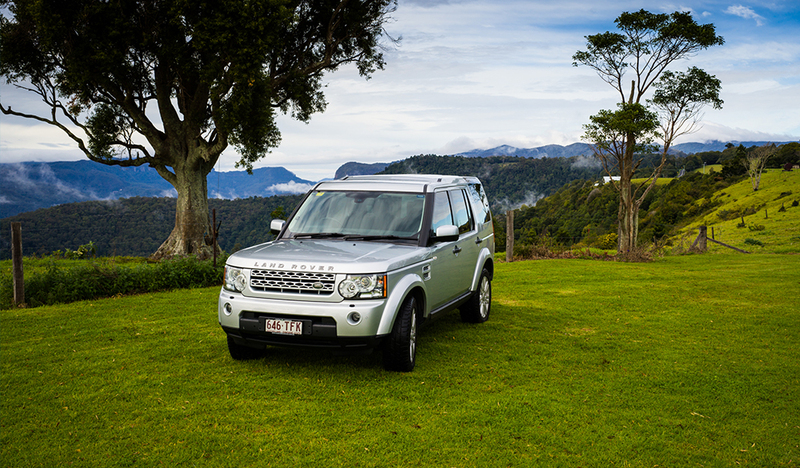 Luxury transfers between Brisbane or Gold Coast airports/train stations and Mt Tamborine. Personalised door2door service. Bookings essential.